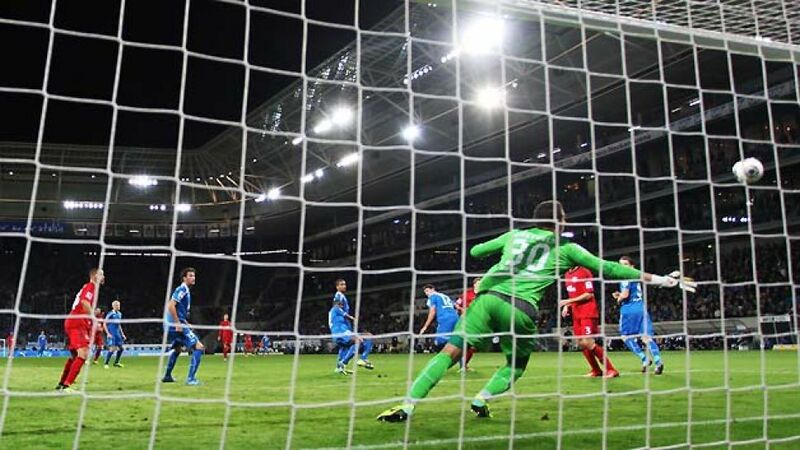 Frankfurt/Main – The Bundesliga Matchday 9 encounter between 1899 Hoffenheim and Bayer 04 Leverkusen will not be replayed in spite of the ‘phantom’ goal scored by Stefan Kießling. The DFB (German FA) sports tribunal rejected Hoffenheim’s appeal against the 2-1 scoreline in a 90-minute hearing in Frankfurt am Main on Monday. The result of 2-1 to Leverkusen stands. On 18 October, Bayer striker Kießling headed the ball wide of the post with the score at 1-0 to the visitors. However, the ball ended up in the goal after entering through a hole in the netting. Referee Dr. Felix Brych awarded the goal.